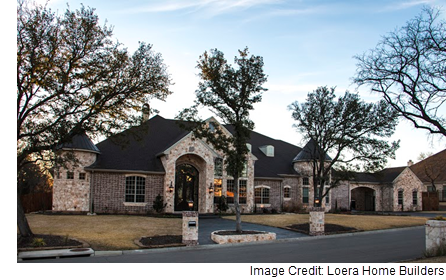 ​​​​​​​​ LORENA, McLENNAN COUNTY – Loera Homebuilders has announced it will develop a $130 million subdivision that the City of Lorena has pledged to annex. The developer will build about 260 homes on half-acre lots near Birdie Ln. and Rosenthal Pkwy., which will carry prices starting at $500,000. Construction should begin in spring 2018, and the subdivision will build out in the next ten years. Lorena will spend an estimated $1 million on infrastructure improvements that will extend water and sewer lines to the property.